Yay! I'm still in the running towards becoming America's Top Model a winner for Shell's FuelSave Challenge. That's road trip overload with a Php 10,000 worth of prizes up for grabs. I need your help. The goal is to enjoin 100 persons or more to register, and to play during the contest period (September 24 - November 19). That's for the contest side. For the giveaway, my blog giveaway, if I win, I will split my winnings 50/50, so that's Php 5000 for you my dear readers, and friends who will join me to my quest. But fret not, if the unthinkable does happen, a beauty loot (Korean Cosmetics plus plus) is still up for grabs (for a minimum of 10 participants). ;-D Registration and the game is open Worldwide. For the giveaway, kindly remember to indicate your email address used for registration for validation. Game on! 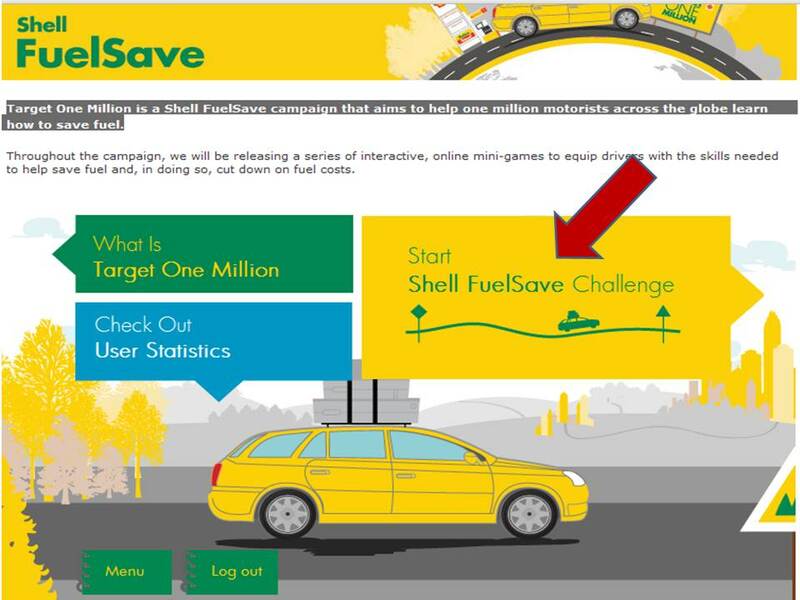 The Shell's Target One Million is a Shell FuelSave campaign to help one million motorists all over the world to drive more efficiently and save fuel. Become one in a million and join motorists around the world inspired to save fuel with the Shell FuelSave challenge. Let's play! Click REGISTER. 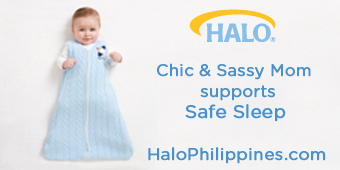 And on your username, kindly include your chosen username_chicsassymom. Please use a valid email address. This will also be the verifying factor to win. Please refresh until your successfully registered! Get ready to Start. 4. Screen Capture your score, or note your score. 5. Go back to this blog post. 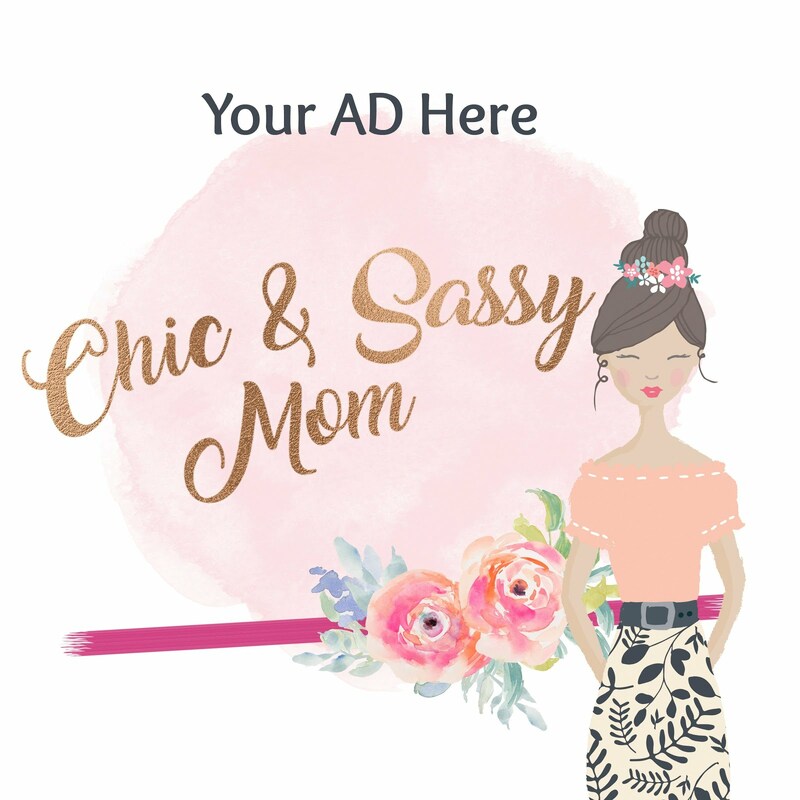 Leave a blog comment with your Name, Email Address, Username, Score (email it to me at chicsassymom(at)yahoo.com or mention your score in the comment. 6. Join the Rafflecopter Form for more entries. Some tips, don't press power button hard. It's not about finishing fast, it's about a good balance of time and fuel efficiency. And don't forget to check before you drive, make sure to go over all the fuel tips every time. Alright, let's play. Btw, here's the FB link to my shared post. 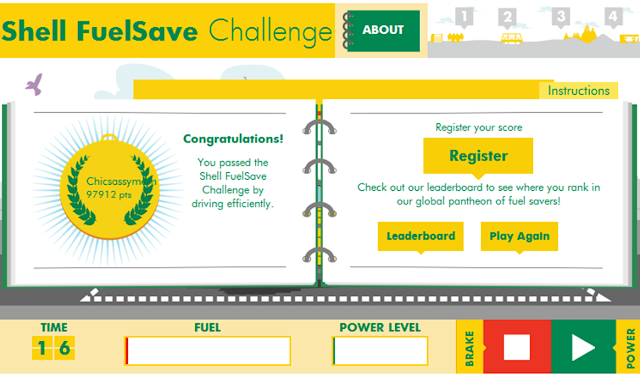 Just took the Shell Fuel Save Challenge! Coooool! Test your skills in driving for both power and efficiency. To all drivers out there!Try the challenge now!!! You passed the Shell FuelSave Challenge by driving efficiently.